High street retailer TJ Hughes has been sued by clothing brand Fred Perry after it admitted selling thousands of fake polo shirts. The Liverpool-based discount store accepted it had infringed the label’s trademark rights by selling about 2,500 shirts in shops and online. In a settlement, the store paid undisclosed damages and agreed to hand over a further 755 unsold items. A Fred Perry spokeswoman said it would always act to “protect” its brand. TJ Hughes has yet to comment on the case. 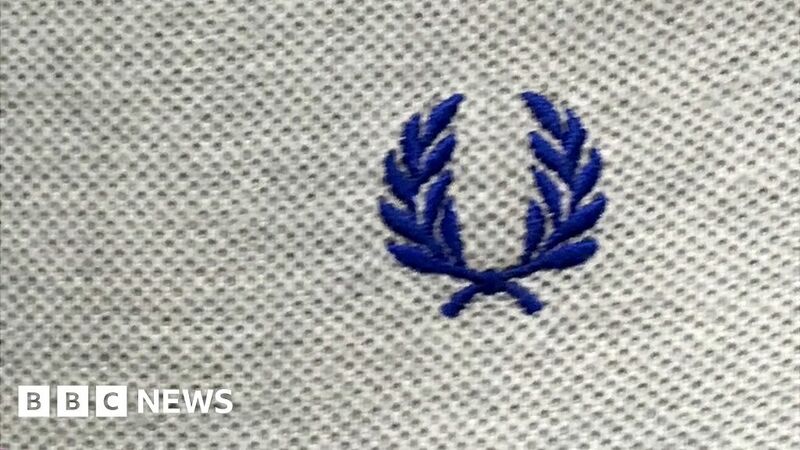 Counterfeit polo shirts bearing both of the clothing line’s trademarks – the name Fred Perry and the Laurel Wreath logo – were found for sale on TJ Hughes’ website and in some of their 20 UK stores. The retailer agreed selling the items had infringed copyright and agreed not to sell fake Fred Perry garments in the future. The brand’s spokeswoman said the Laurel Wreath was “more than a logo to us”. She added that the firm would not “hesitate to enforce our intellectual property rights” and would “always take action against those who would damage our reputation”. A spokesman for the legal firm which represented the brand, Clarke Wilmott, said the case highlighted the fact that retailers “must take all necessary steps to ensure the provenance of the goods which they offer for sale”. The clothing label was launched in the 1950s by tennis star Fred Perry, and its logo is based on the original symbol for the annual Wimbledon tournament.